“There is an angel, Sonifer, who stitches beadwork from the twelve colours of the rainbow. From the beads gathered during the day, he makes the day’s series at twilight, then repeating it he stitches his lace all night. The twelve colors - the sounds of the chromatic scale. The sequence of colours - the reticulum. The gaze on the chain - time. The gleaming beads - the sounds to be heard. Dániel Váczi is one of the most versatile musicians in the Hungarian musical scene. 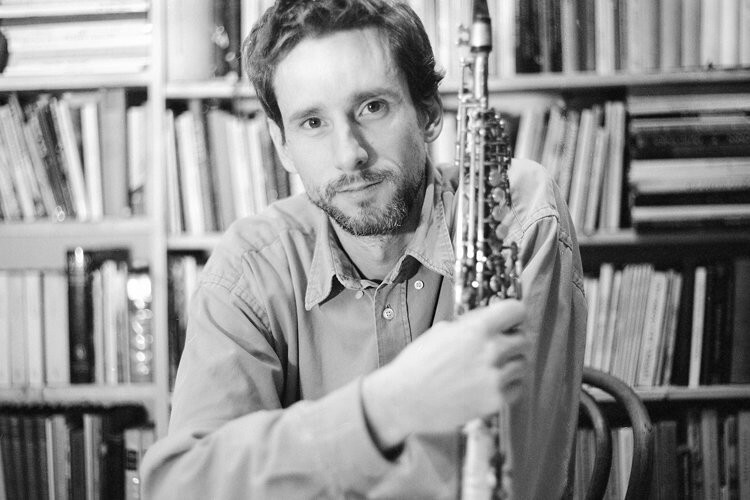 He develops a family of musical instruments and logical games, and as a musician he roams in the boundaries of jazz and classical / contemporary classical music, and writes music for the organ of Müpa. As a musical theorist, he developed a new musical system called reticular. He has recently been a fellow at the iASK Collegium Sonorum Music Center in Kőszeg, later becoming a creative colleague there. 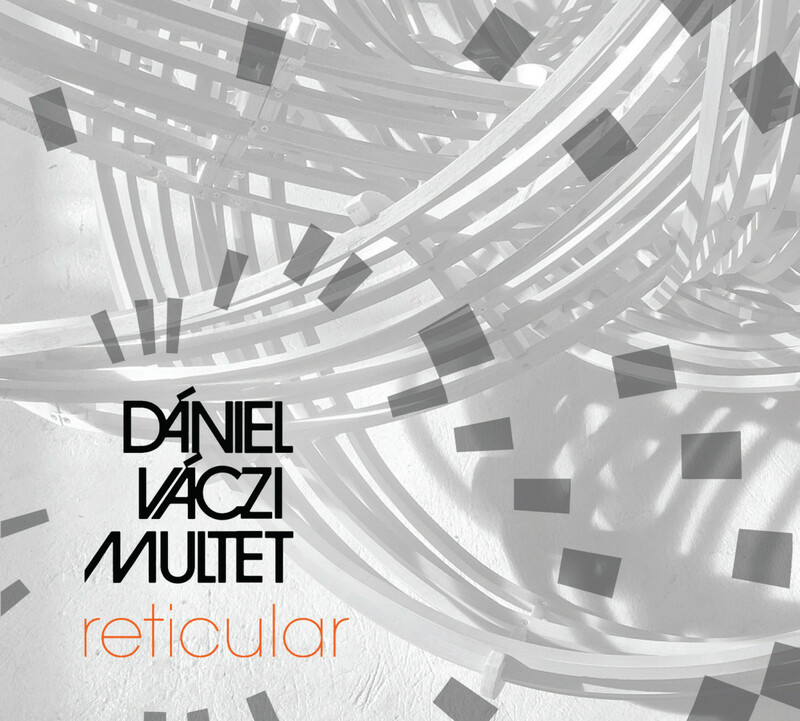 The Dániel Multet Váczi is an expanded version of his trio founded in 2001. In their program, the reticulum concept, operating under strict rules, is combined with free improvisation. The band’s debut album was released at the end of 2018 by Future Music Records.